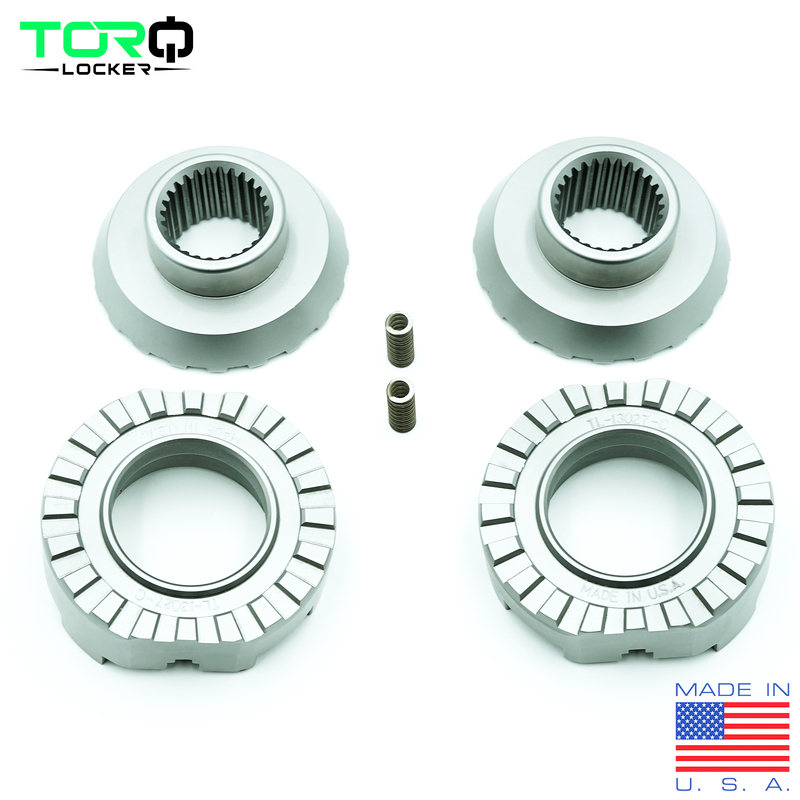 Torq-Masters Industries is excited to announce the upcoming release of the TL-13327 TORQ Locker for Jeep Wrangler JL 3rd generation Dana Front Axles. Pre-Order starts 9/17/18, Shipping Early October or sooner. The TORQ Locker is the most advanced, strongest, highest quality drop-in automatic locking differential on the planet, proven in the most extreme vehicles from hard-core Rock Crawling, racing the King of the Hammers, Rock Bouncing, Sand Dunes and Mud Drags. To back this all up, Torq-Masters Industries offers an unprecedented 4 year warranty on the TORQ Locker with no tire size, horsepower limits or loopholes. Torq-Masters Industries is committed to building the highest quality locking differentials possible. To be the best, we build with the best, TORQ Locker is 100 percent Made in the USA with 100 percent USA raw materials.